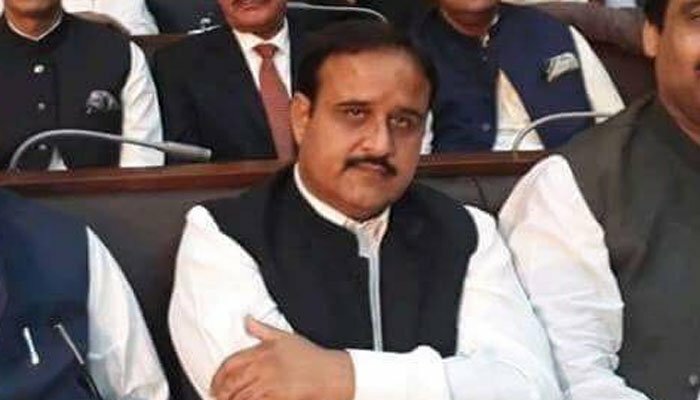 LAHORE: Pakistan Tehreek-e-Insaf (PTI) nominee for Punjab Chief Minister Sardar Usman Buzdar has dismissed allegations against him, terming it ‘propaganda’. In a statement Buzdar condemned what he called it a ‘propaganda’, saying charges of murder against him are ‘fake’. Usman Buzdar went on to say that also in the video which is viral on social media someone else is being attributed to him. Prime Minister Imran Khan had announced the name of Buzdar as nominee for the Punjab CM slot in a video message released on Friday. Earlier today media reported that Buzdar had paid blood money to drop murder charges against him. The CM-nominee along with his father was involved in the case of a murder scheme that was registered against him following the death of six men that were slain amidst the 1998 polls, the media reported. Reports citing sources revealed that over 20 people were involved in the murder, who had started firing during Buzdar’s campaigning. Furthermore it was revealed that Buzdar along with the others involved were declared guilty in the case by a court, however the charges were dropped against the father and son after they paid Rs750,000 as settlement.